Hi I’m Geoff, welcome to my site. 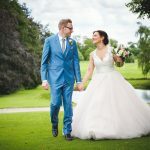 I am a contemporary Lincolnshire Wedding Photographer mostly covering wedding photography in Lincolnshire, but happy to work across the whole of the UK. 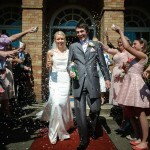 My style of wedding photography is known as portrait journalism and is a contemporary style. 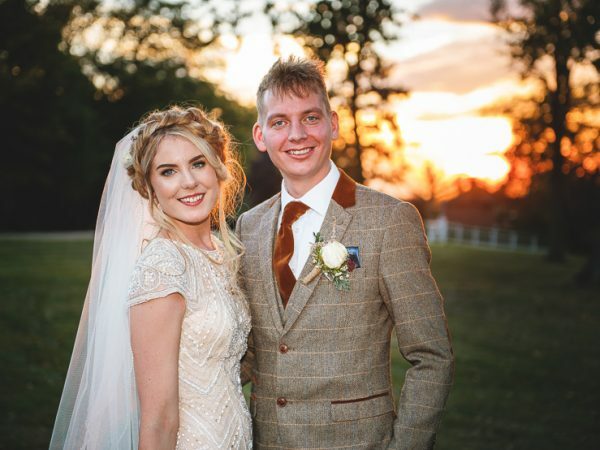 It mixes up some traditional posed family photos (the ones for your grandparents mantelpiece ;-)), stunning portraits of the bride and groom to wow your friends and a full reportage of your day which is creative and natural. 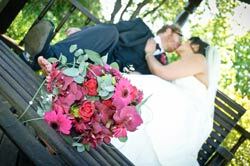 I keep it fun and light hearted and treat every wedding differently, giving direction only when needed. 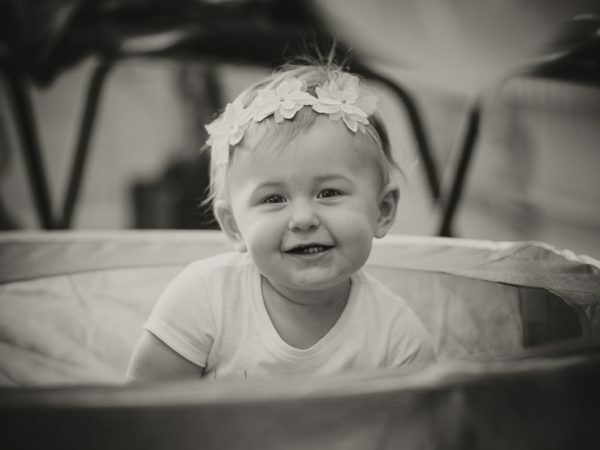 This allows me to provide you with beautiful, natural and timeless images. 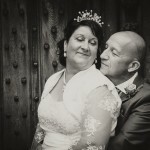 I am based in Cranwell Lincolnshire and mostly cover wedding photography in Lincoln and its surrounding areas. 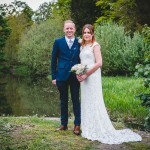 Being local; Sleaford wedding photography is always a favourite of mine but I'm always up for a trip, especially when spending time in beautiful locations with wonderful people enjoying the best day of their lives. 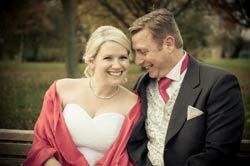 I can easily cover weddings in Louth, Grantham, Horncastle, Woodhall Spa, Hemswell, Newark and the whole of Lincolnshire. That's a little bit about me and my story, if you’re looking for a Lincolnshire wedding photographer for your special day; I’d love to tell yours…please do get in touch. 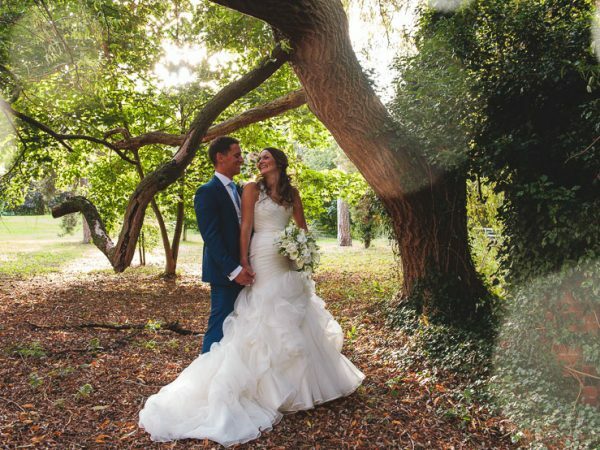 “Contemporary Wedding Photographer”, “Natural Wedding Photographer”…what does that actually all mean?? Things changed dramatically in the photography world when everything went digital. Wedding photographers were no longer restrained to a limited number of film and this meant one thing for brides & grooms; more photos. 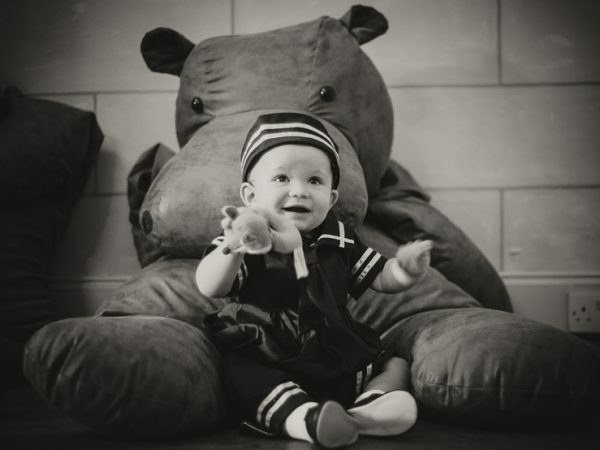 With traditional photography, a photographer was only interested in the photos that could be sold afterwards. After all, that’s where the money was made. But this also meant that some of those natural human moments; the nervous preparation of the bride, the pride of the father just before walking his daughter up the aisle and the silly behaviour at the party afterwards were never photographed. 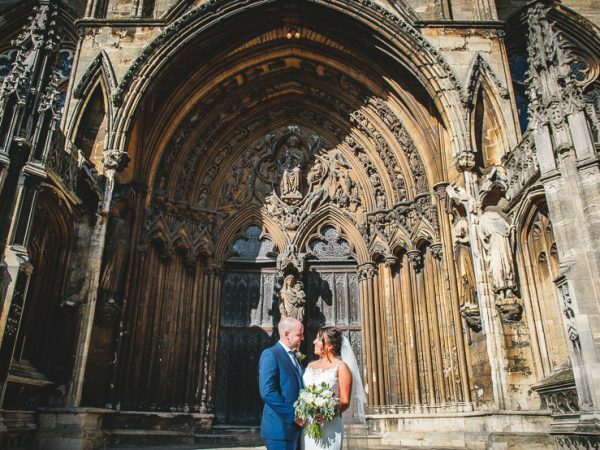 Contemporary Lincolnshire wedding photography means that all those special moments that make every wedding unique are captured and documented like a story. Your story is often told best in one of the stunning optional albums that I can provide you with. Every wedding is a unique story but having the experience to not miss out a vital chapter is where I come in. Know when those special moments are likely to happen and being discreet enough to let them occur naturally is something I pride myself on. I have photographed at many of the best wedding venues in Lincolnshire including; The Old Palace Lincoln, Hemswell Court, The Dower House, The White Heather, Washingborough Hall, Tattershall Castle, The Finch Hatton Arms, Branston Hall and Kelham Hall to name a few. As an experienced, professional Lincolnshire wedding photographer you can have peace of mind that your story will be perfectly captured. Geoff photographed our wedding in 2014 and we would highly recommend him to anyone (in fact, we have done so and he has also photographed a number of our friends’ weddings – I know they all were just as pleased as us). 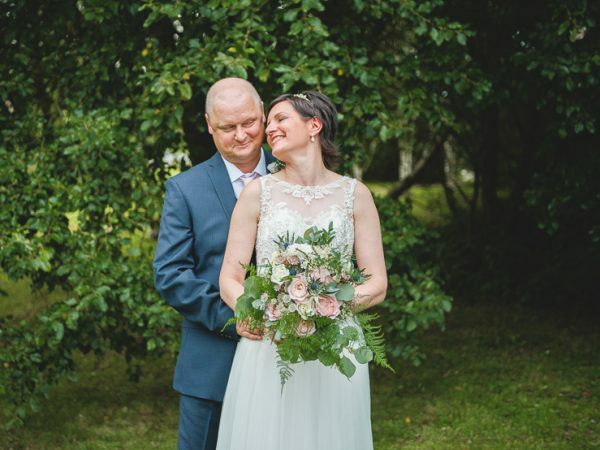 Geoff was professional, friendly and made us feel very at ease on the day – he is a very talented photographer and we have some fantastic memories from our wedding day thanks to Geoff. I can’t thank Geoff enough for the incredible photos of our day. I’d browsed through Geoff’s previous work and expected the photos to be good, but I guess you won’t know just how amazing his work is until you see the photos of your own wedding or a family/friend’s wedding, as Geoff seems to have perfected the art of completely capturing the atmosphere of the day, the personalities of Luke, myself, all our friends and family and the relationships between us. This is what truly means the photos will be treasured by us forever. Geoff is such a lovely guy we really enjoyed his company, the fabulous, beautiful, wonderful photos are a bonus! Thank you so much for being our Wedding Photographer. We had a wonderful day and you made everyone feel at ease. We are so happy with the photographs. 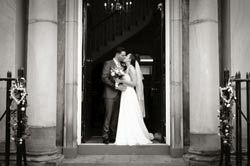 We were absolutely speechless at the style and quality of the photographs that I wish we could do it all again. There wasn’t one picture we didn’t like and we had so much fun. Would highly recommend. You captured many magical moments of our wonderful day and the memories we will treasure forever. You have an ease about you that helped us relax and made the part of the day we were worrying about the most seem easy. We thank you for all your efforts on the day – even climbing a tree to get us the perfect shot! We would certainly recommend you for anyone’s special day. Massive thanks for everything you helped out with at the wedding! 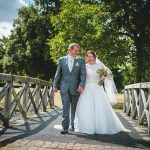 Not just the photos (which are awesome) but for the advice, bow/ribbon tying, calming influence and loads of other things above and beyond a ‘normal’ photographer! 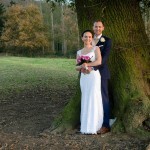 We couldn’t be more happy with the photos and never bore of showing anyone who mentions “wedding”!